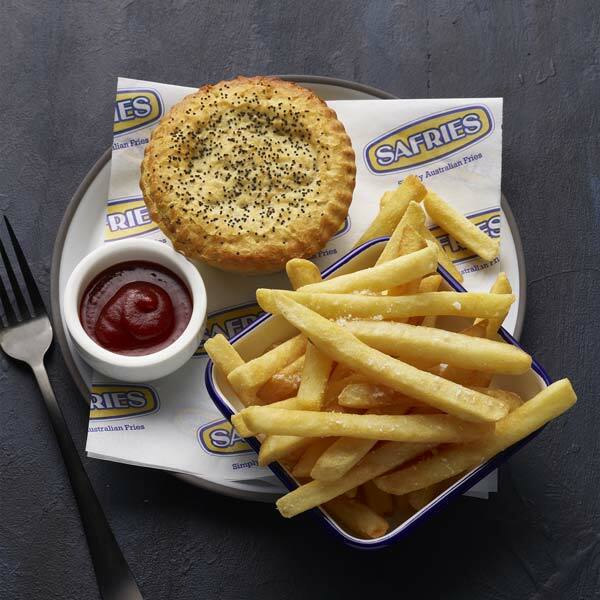 Our SAFRIES Fries are Australian sourced and manufactured. 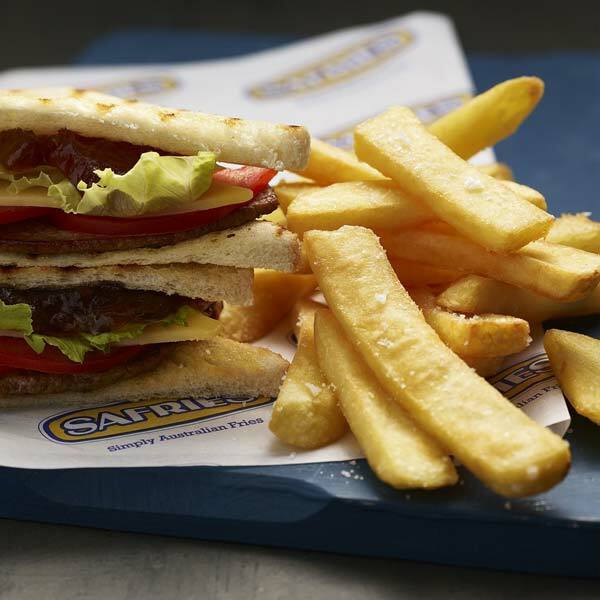 Trusted and enjoyed by thousands every day. With almost 30 years experience there is nothing better. 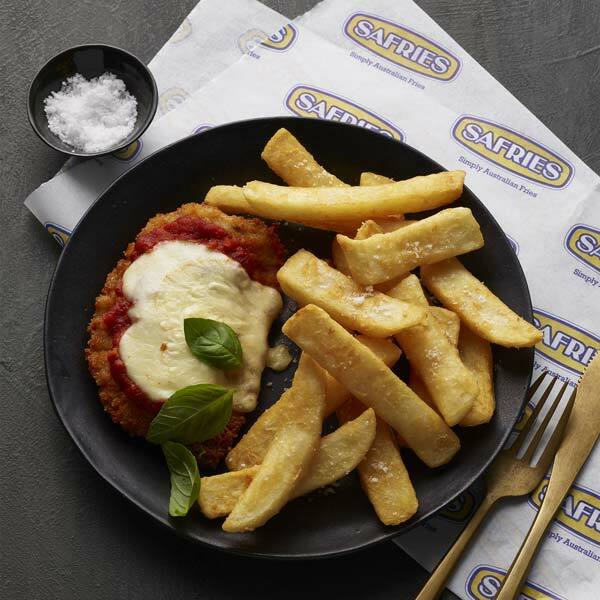 SAFRIES quality products are available in every Australian state and territory. 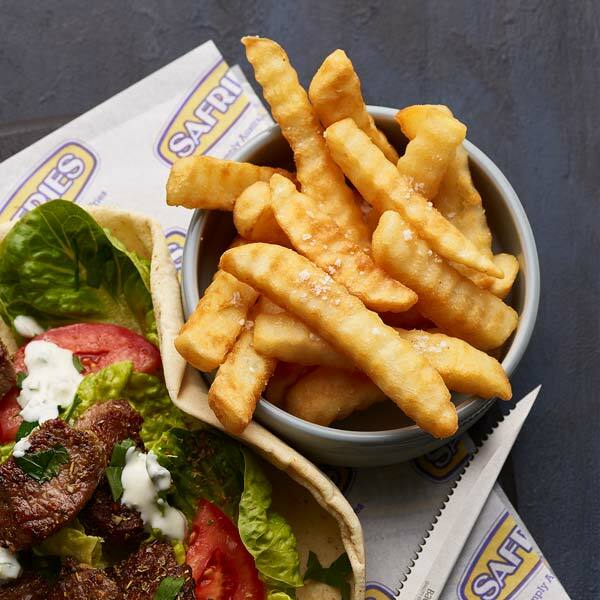 The humble spud is an incredibly versatile food, and you can trust SAFRIES to bring out its best. 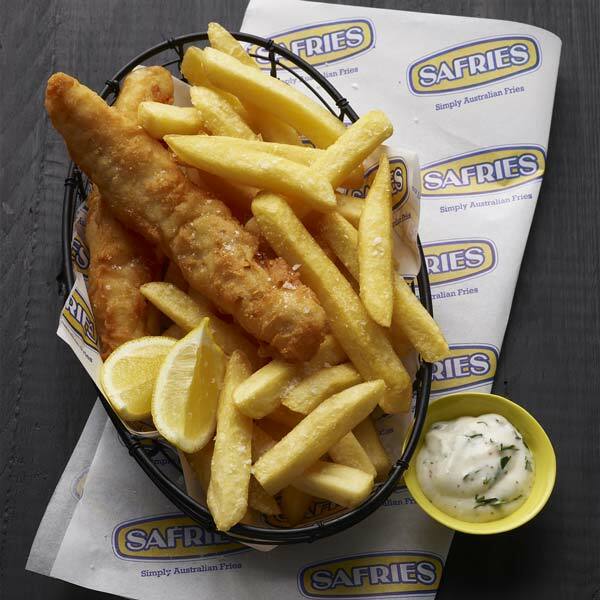 From the on-trend beer batter fries through to the ever popular shoestring, we really are your one-stop-shop. 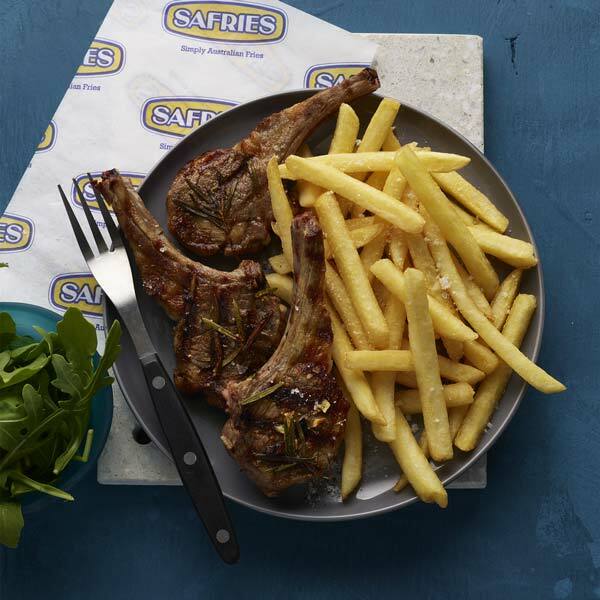 All SAFRIES’ products are par-fried in non-hydrogenated, 100 per cent canola oil. 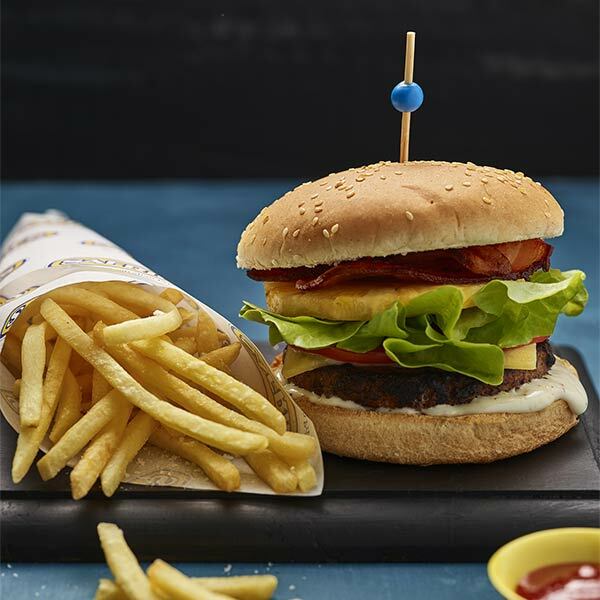 This process ensures they’re not only cholesterol free, but lower in saturated fats typically found in potato fries.